2) Hit the Black & White button. 3) Adjust edits for the effect I want. Note that once converted to Black & White an additional B&W panel is available that allows you to adjust the luminance (?) of each color. The target brush works quite well for selecting things to lighten or darken. All that said, I really don't know what I'm doing. I'm curious as to what other people do. I have the nik loaded up but it seems to clunky for me. I do various. I let the camera do it in jpeg. Love the old Panasonic G2 for that. Or Nik. Or DxO Film pack. The new Color Profiles in ACR and LR are fair too. All of the above mentioned techniques have their advantages - one needs to remember sometimes very bad color can create a better black and white image than a well balanced color image too - if the end result is B&W, why care whether the color balance is correct before conversion. Use the Hue and lumnosity of the colors to help create the monochrome tones you want in your final image. I use the LR profiles sometimes if i am in a hurry, but I have no real love for them. Many seem bland to me, but maybe I just don't play withthem enough to appreciate them. 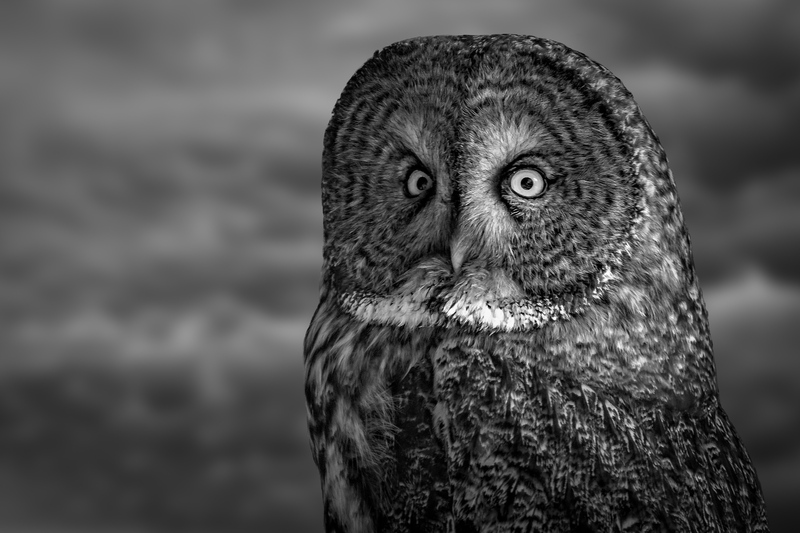 There are lots of other programs that can help render monochrome images- Topaz Adjust can certainly do that or one of its fellow apps. Google will find lots of others.